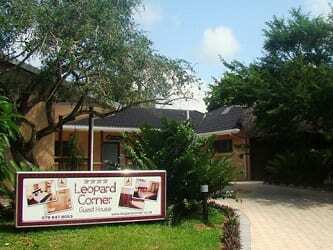 Leopard Corner is an “AA Superior” and 4-star graded property in St Lucia, KwaZulu-Natal. 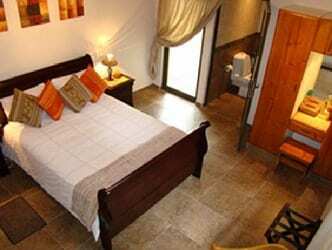 This property offers accommodation in 8 en-suite bedrooms. 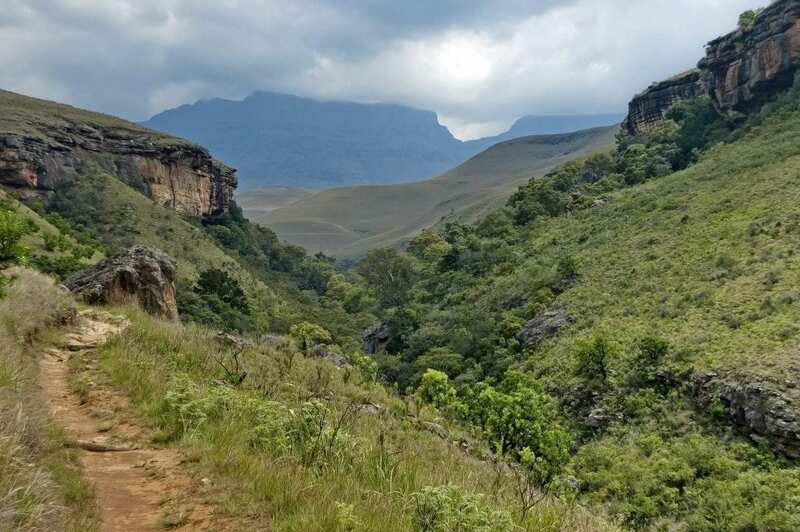 Things to do and see in the area include day or night game drives, horse trails, boat cruises on the St Lucia Estuary, snorkelling, hiking, turtle tours, whale and dolphin watching, kayaking, Hluhluwe Game Reserve, Crocodile farm, whale watching, deep sea fishing, bird watching, St Lucia Wetland Park. 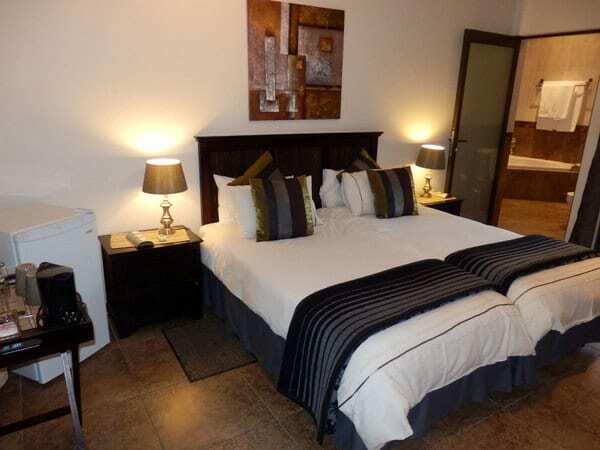 This property offers fully equipped accommodation with air-conditioning, queen or twin size beds, bar fridge, safe, fan, hairdryer and toiletries. There is one family room that has a queen size bed, bunk beds, double sleeper couch and en-suite bathroom with wheelchair friendly access. There are a wheelchair friendly room that have twin beds, fold down chair in the shower, hand rails and railings in the en-suite bathroom. The honeymoon rooms have spa baths and double basins. 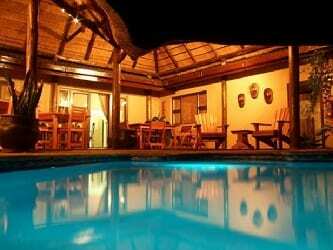 Leopard Corner also offers a deck, swimming pooland breakfast served daily (which is included in the room rate).